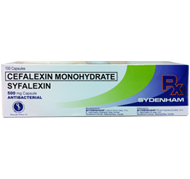 Syfalexin is for the treatment of susceptible infections including those of respiratory and urinary tracts and of the skin and soft tissues. 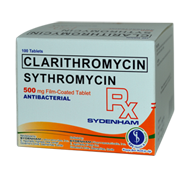 Sythromycin is for the treatment of respiratory tract infections, mild to moderate skin and soft tissue infections, otitis media; Helicobacter pylori eradication. 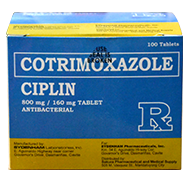 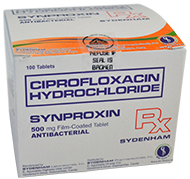 Synproxin is used in the treatment of a wide range of infections including arthrux, biliary - tract infections, infected bites and strings, bone and joint infections, brucellosis, cat scratch disease, chanchroid, exacerbations of cystic fibrosis, gastroenteritis, gonorrhea, legeonnairre's disease, otitis externa, otitis media, peritonitis, q fever lower, lower respiratory tract infections, also used in the prophylaxis of meningococcal meningitis. 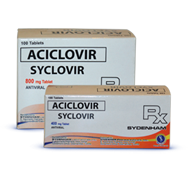 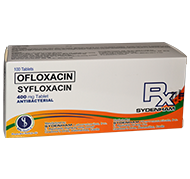 Syfloxacin is for the treatment of infections including arthrux, biliary - tract infections, infected bites and strings, bone and joint infections, brucellosis, cat scratch disease, chanchroid, exacerbations of cystic fibrosis, gastroenteritis, gonorrhea, legeonnairre's disease, otitis externa, otitis media, peritonitis, q fever lower, lower respiratory tract infections, septicaemia skin infections, spotted fever, typhoid and paratyphoid, fever, typhus, urinary tract infection, meningococcal meningitis prophylaxis, surgical infection prophylaxis, clamydial infections and treatment of myobacterial infections such as leprosy.